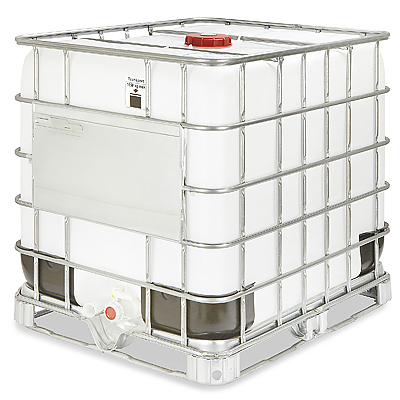 When making deliveries on recurring truck schedules our drivers will gladly pickup empty containers such as carboys, drums and totes at no cost to you. The containers must be empty and bungs must be in place to comply with federal regulations. 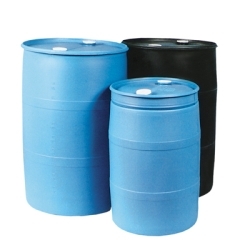 The containers must also be in good aesthetic and physical condition.